We are excited to share that Dune Restaurant is partnering with us for a benefit dinner for S.T.A.R.’s summer camp. Thank you to Michael Getter, chef and owner of Dune, and his staff for making this happen. Michael has been a volunteer for S.T.A.R. and a huge supporter of our programming! We are looking forward to a wonderful evening with friends and fantastic food all to benefit S.T.A.R. Troopers. Saturday, May 4th @7pm The Chicken Box with Dalton and The Sheriffs for our annual fundraiser. This is always a fun night to help support S.T.A.R.! This year’s theme is “May The 4th be With You”- so grab your STAR War costumes and join us for a fun evening! One of our veteran S.T.A.R. 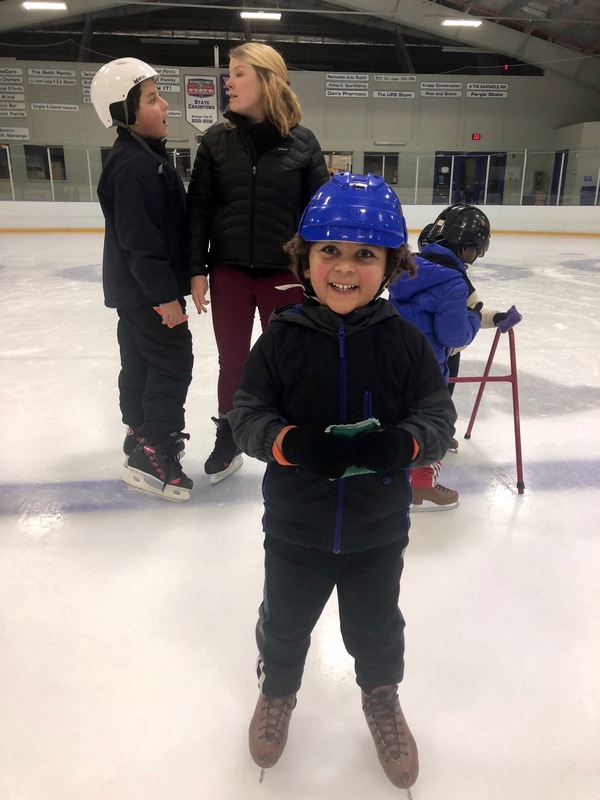 skaters Dine helping the next generation of STAR skaters! Winter is off to a fantastic start here at Nantucket STAR! We are in full swing for all our winter programming and we are having a terrific time. 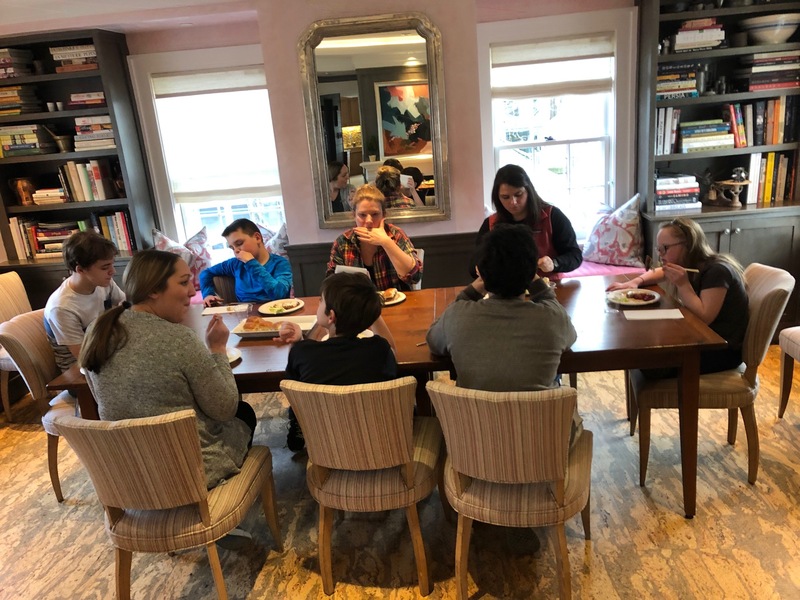 We had a lovely family game /pizza night in partnership with Kathi Hackett and MVFC . It was a great way to wind down after a long week and catch up with old and new friends. 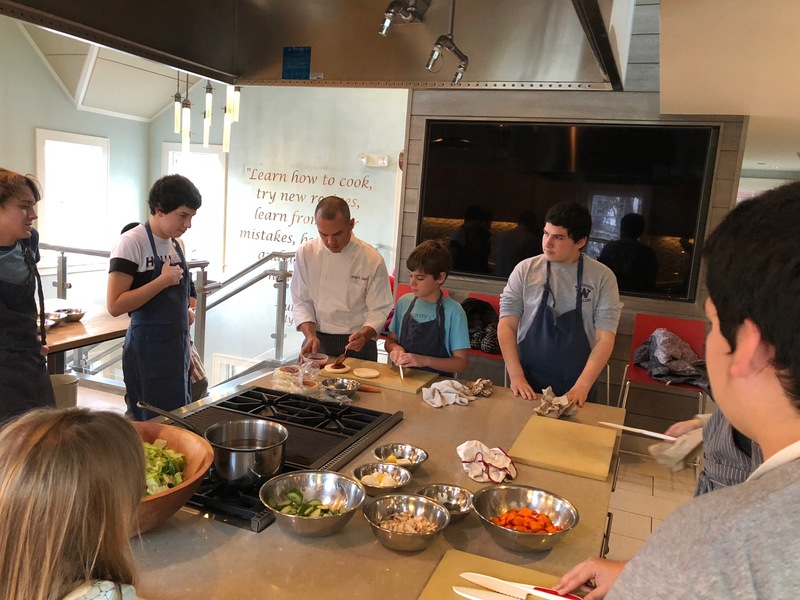 A special thank you to the Nantucket Culinary Center and Chef Greg! 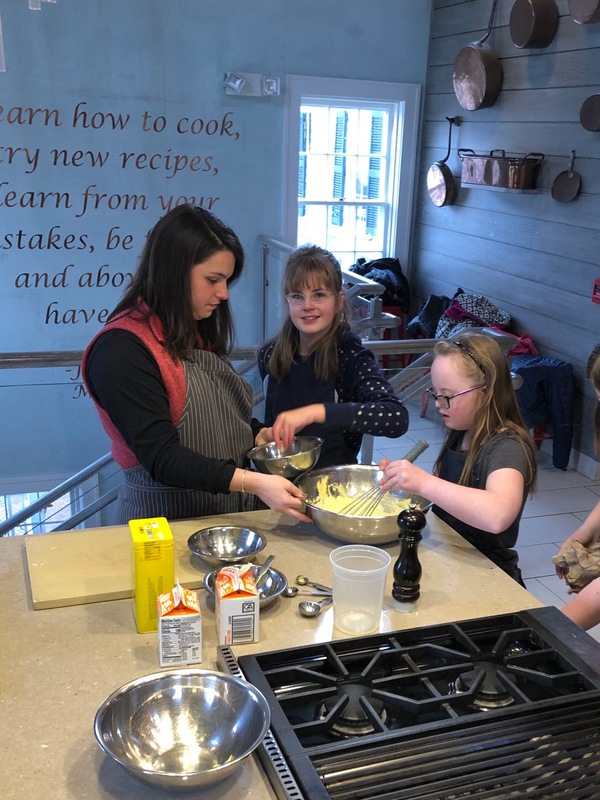 They continue to be a bright STAR in our lives and help to make our cooking class not only fun, but we learned lots of new skills in the kitchen! Thank you to the ReMain Fund who underwrites this program through a generous grant! We are looking forward to getting back to programming after the holiday break and spending time with our S.T.A.R. students! The Nantucket S.T.A.R. board has just finished planning our 2019 programming along with our hopes and dreams for 2019! We will continue to plan and meet the needs of our older students while focusing on attracting the next wave of younger kiddos! As our programming continues to expand both in offerings and participants, we are planning to expand our yearly sponsorship program. Our sponsors are vital to S.T.A.R’s success! If you are interested in this vital community sponsorship, please contact Tina at tinas@nantucketsar.com and she would be happy to talk with you. What a wonderful fall it has been at Nantucket S.T.A.R. and we have so much to be thankful for. Here is my “Top 10” list for 2018! An amazing week of S.T.A.R. Troopers Camp in August, a dream come true for all of us! What an August we had! 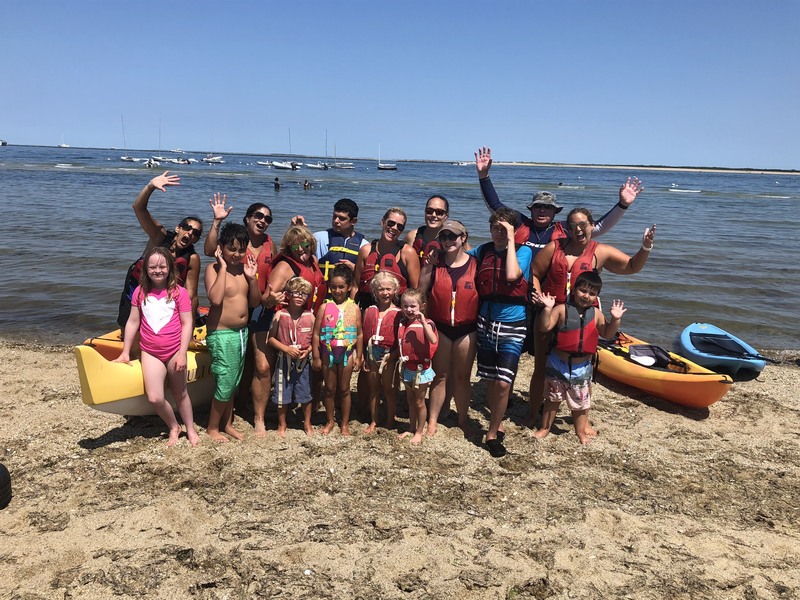 We started out with our annual week of Adapted Water Sports down at Jetties Beach with our community partner, Nantucket Community Sailing. It was wonderful having all of our friends and some new faces join us for a week of kayaking, paddle boarding, and using the outrigger canoe. 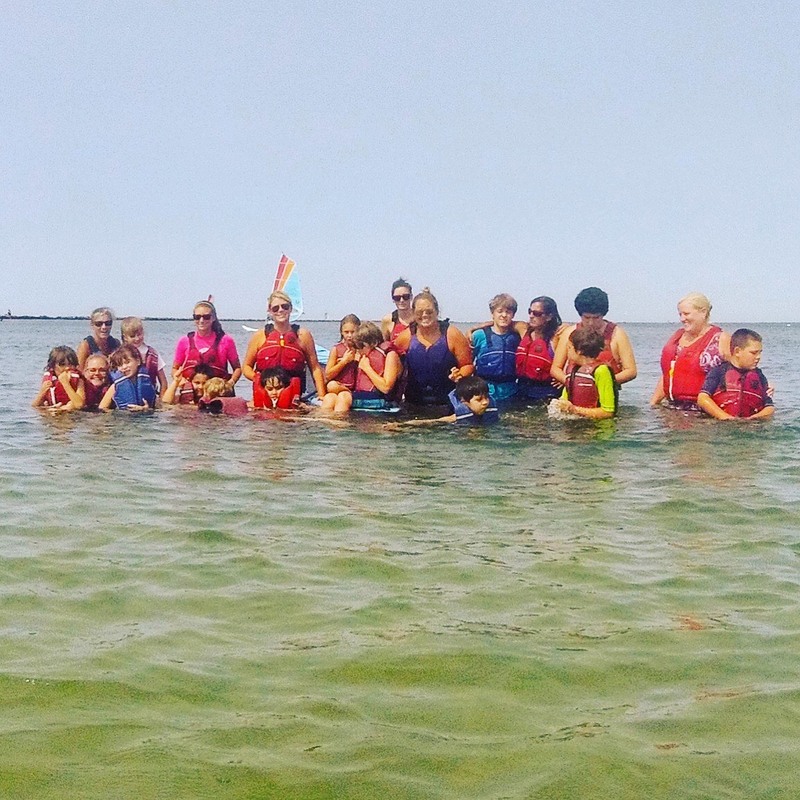 Our STAR staff marveled at how independent our students have become out on the water and a great time was had by all! A week later we kicked off our inaugural week of S.T.A.R. Troopers, an activities camp for our local children. It was AMAZING!!!!! 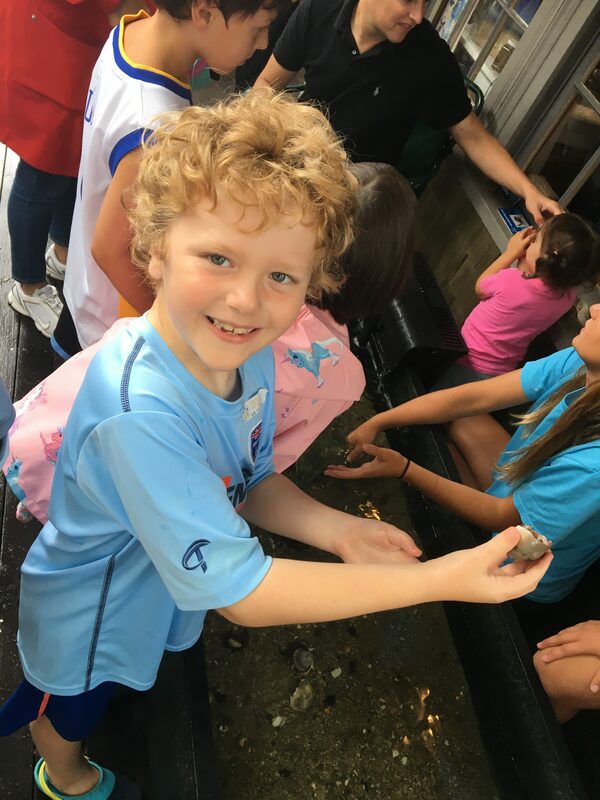 We were all over the island enjoying field trips, outdoor adventures and time at the beach. I think some of my favorite moments were in the van traveling around the island. It was extremely rewarding to see our S.T.A.R. kiddos just being kids and teens. 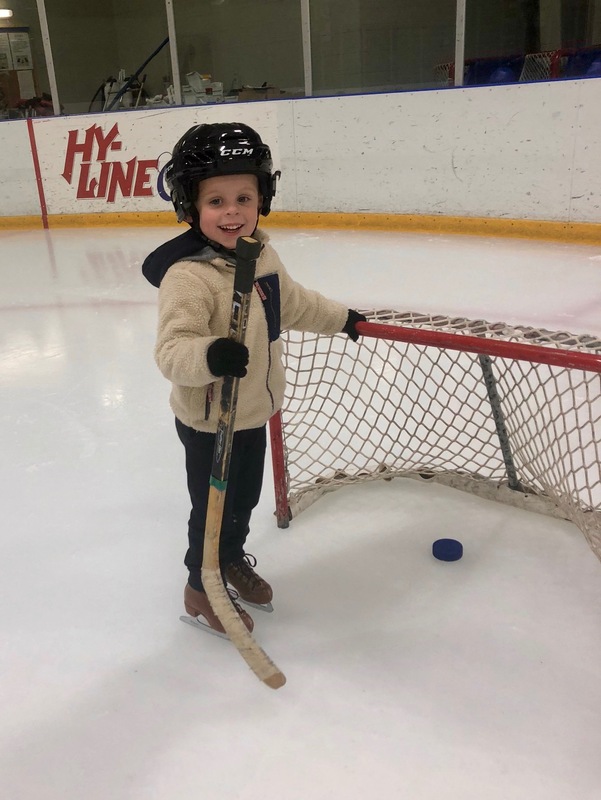 A huge thank you to our grant partners for helping to make this happen, The Doug Flutie Foundation, The Nantucket Golf Club Foundation and The Nantucket Fund (CFN). I am going to end this months blog with a quote from one of our parents regarding camp. 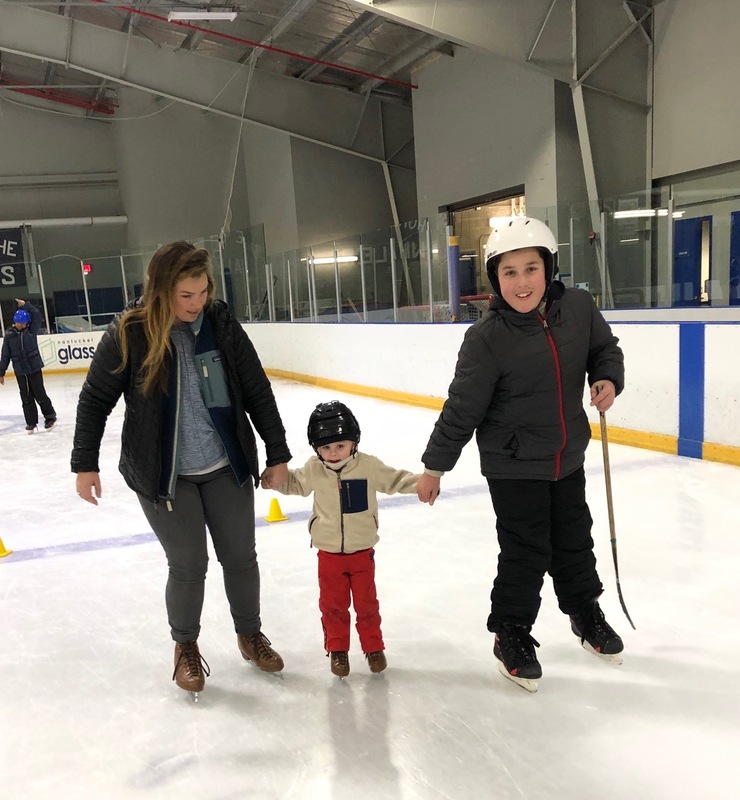 “Gabriella had an absolute blast and came home exhausted and excited to share with us all the fun things she did and saw during each day. One of the biggest highlights of this program for Gabriella was the opportunity, for the first time in her life, to attend “Camp”. 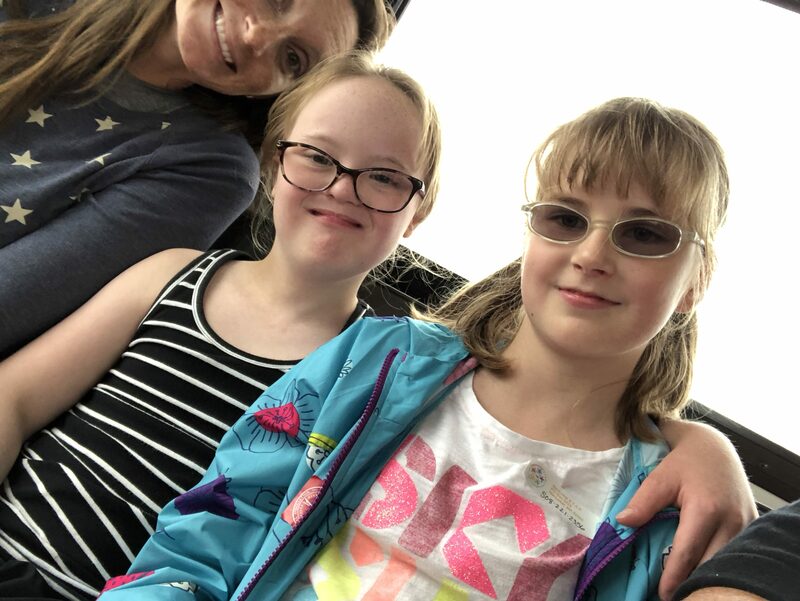 She loved and was so excited to tell her family and friends that she was going to “camp”. While many of her typical peer classmates have been attending camp during the summer for years, this summer Gabriella was given the same opportunity as her peers to participate in a summer camp experience thanks to generous grants and amazing volunteers that came together to create this most memorable week for our children. 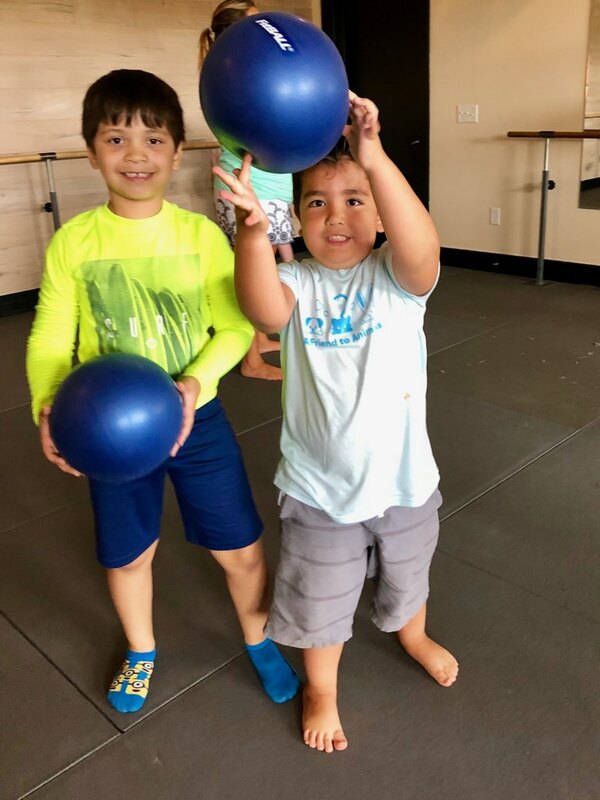 Last week was our first week of summer programming and we are so excited! It has been wonderful to see many of our summer friends and to be enjoying summer on Nantucket! 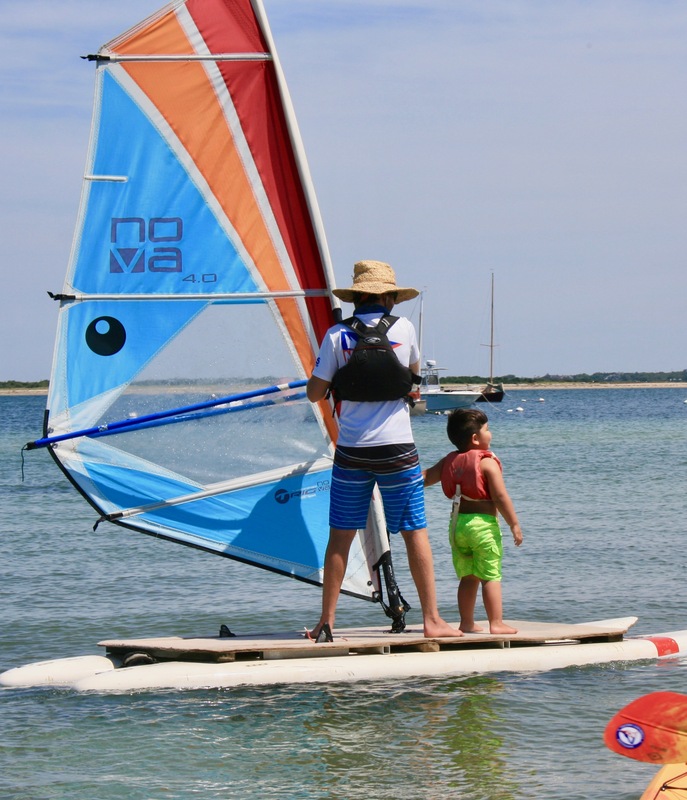 We have a busy month of July between swim lessons and our Friday adapted waters sports with Nantucket Community Sailing down at Jetties beach. 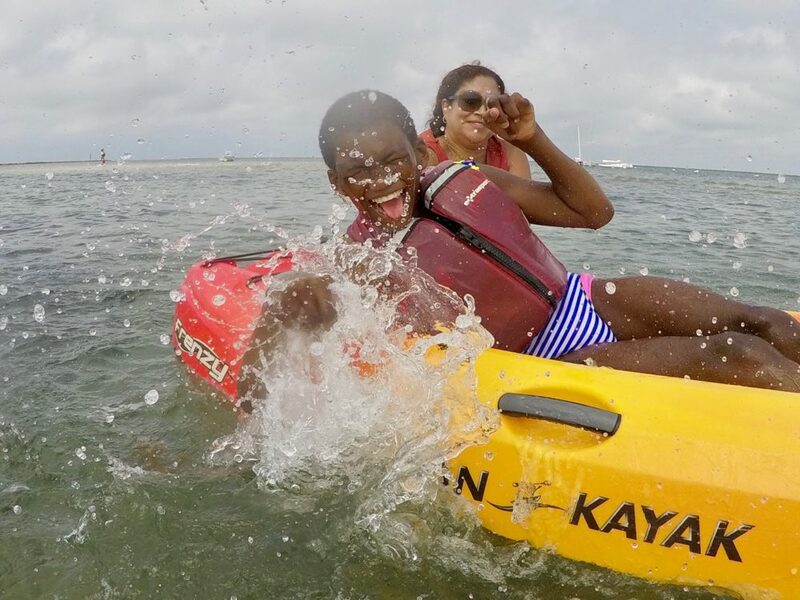 We are putting the finishing touches on our activities camp in August and all the STAR staff can’t wait for the week of adapted water sports. 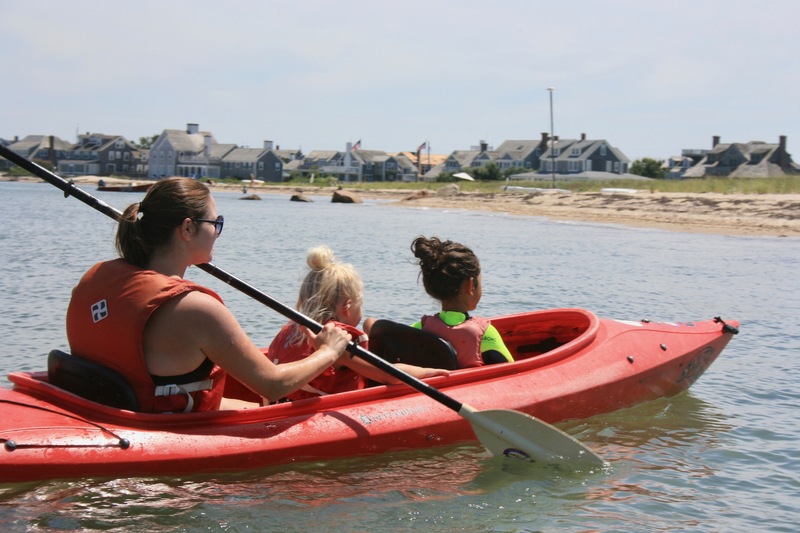 I would like to thank our summer programming partners- the Nantucket Community Pool and Nantucket Community Sailing. These partnerships allow all of our organizations to offer therapeutic recreation for children with differing needs. 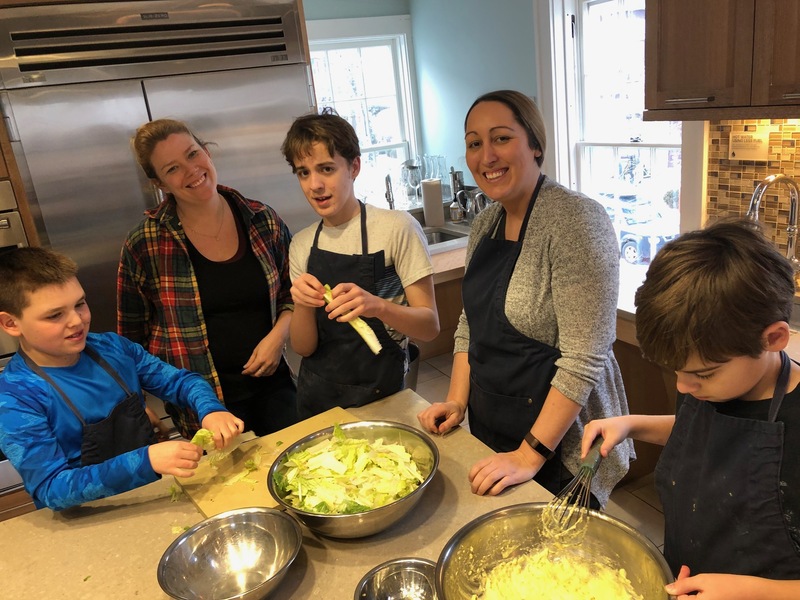 I would also like to thank our grant partners who provide the financial support for these programs, the Community Foundation for Nantucket/Nantucket Fund, the Doug Flutie Foundation and the Nantucket Golf Club Foundation. We are so grateful for their support and for “Joining Hands To Make A Difference”. We are excited for summer! 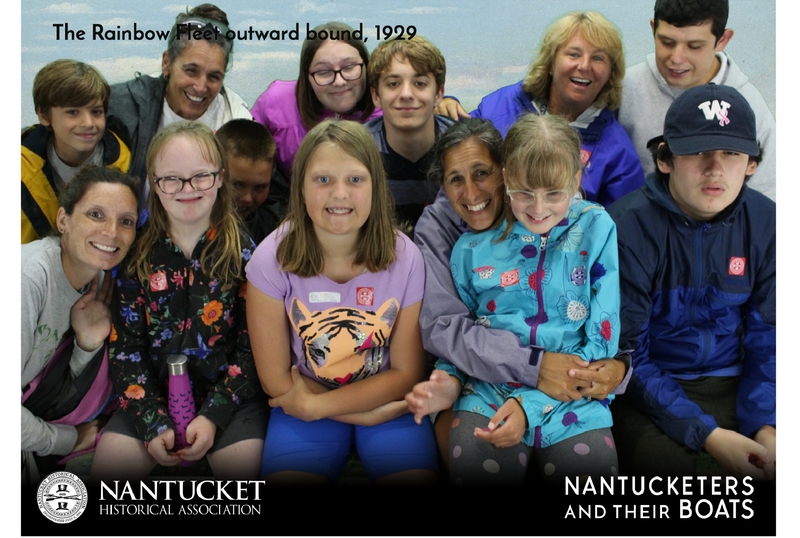 We will be offering all of our summer usuals of swimming lessons at Nantucket Community Pool and two different adapted water sports programs in partnership with Nantucket Community Sailing. We are happy to announce a new program “S.T.A.R. Troopers”, a week long activities camp at the end of the summer for our local families. Based on a 2017 S.T.A.R. needs assessment, it confirmed a need for quality programming for our local families at the end of the summer when summer school had finished. We are excited to be offering this camp and have loads of fun activities planned with all of our veteran staff and volunteers on board. We will be accessing our beautiful island community throughout the week and finishing each afternoon down at Jetties for water sports. 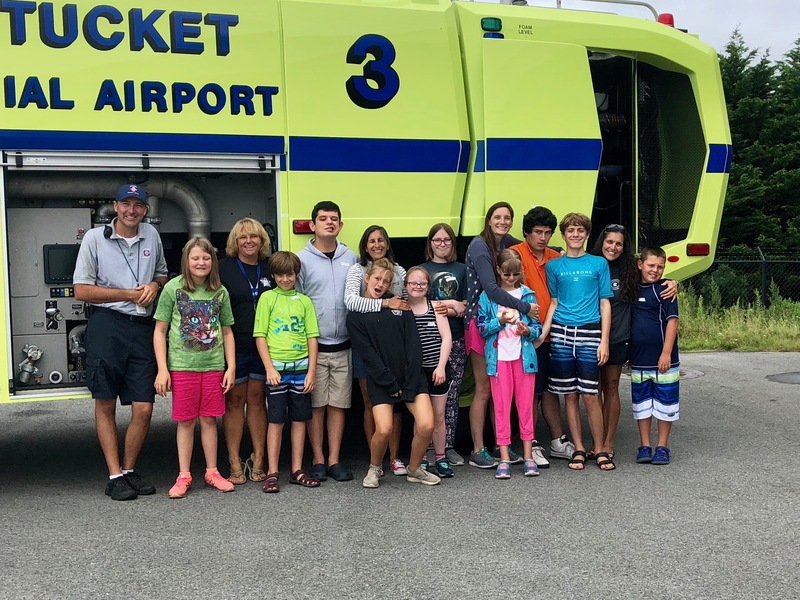 We are so thankful for grants from the Doug Flutie Foundation and the Nantucket Golf Club Foundation for helping to make this dream a reality. We are looking forward to seeing all of you at the pool and the beach!